Sun Valley at its BEST. 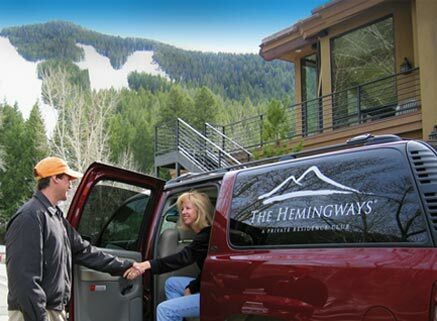 The Hemingways Private Residence Club is Sun Valley at its best. 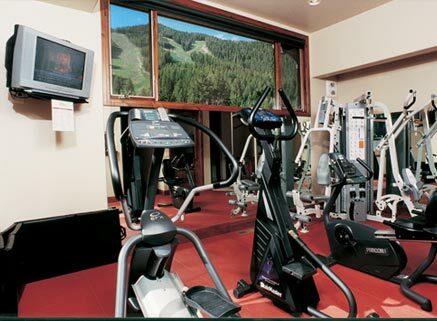 Sun Valley’s four seasons are filled with a rich array of activities. Winters boast world-class skiing, heli-skiing, snowboarding and cross-country skiing. Spring wildflowers awaken the senses on backcountry hiking and biking trails. 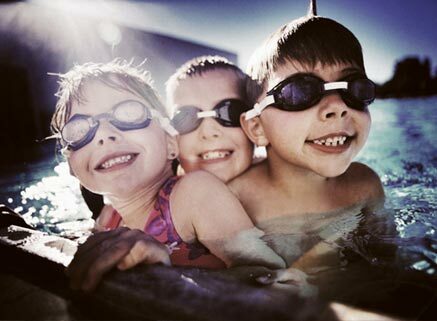 Long summer days are filled with tee times on championship golf courses, white water rafting, boating and swimming. For many, the golden fall is their favorite season for guided fly fishing on renowned Silver Creek or hunting in Idaho’s pristine wilderness. 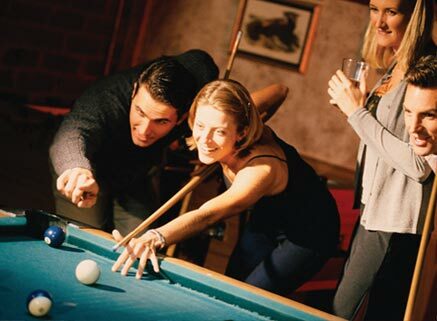 We offer full concierge services such as dining reservations, tee times, daily housekeeping, bellman services, airport shuttles and more…Welcome home to your hassle-free vacation, combining resort real estate ownership with the services of a fine hotel. 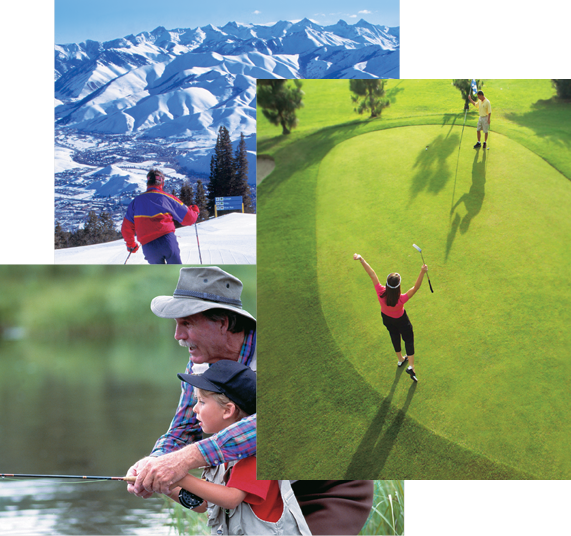 As a magnificent year-round destination with stunning mountain scenery, Sun Valley’s renown Bald Mountain, free-spirited adventures and dynamic arts community, Sun Valley offers an exclusive lifestyle for its visitors.